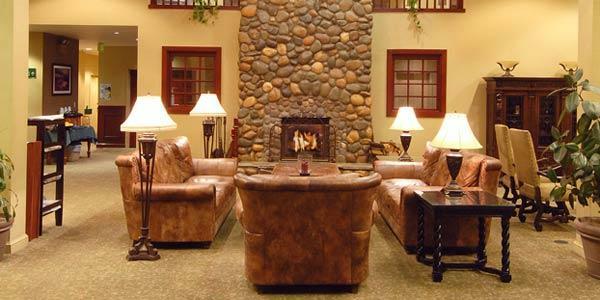 Features: The Forest Suites Resort Lake Tahoe is a year-round paradise in South Lake Tahoe with everything you need to enjoy the best Lake Tahoe activities. 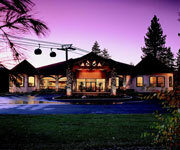 Why We Stay: The Forest Suites Resort South Lake Tahoe is a South Shore fixture that never fails to offer a luxury stay near all of the best Lake Tahoe attractions. 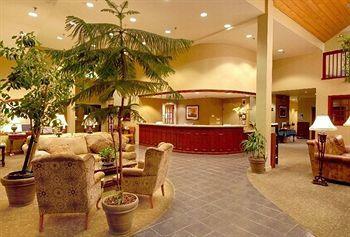 Whether you plan to enjoy the area or relax in the resort itself, The Forest Suites Resort Lake Tahoe has it all. Skiing in the Winter: Forest Suites Resort Heavenly is actually less than 100 yards from the Heavenly lift gondola and just steps from all of the excitement of Heavenly village. 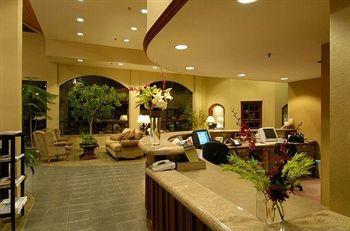 A stay at Forest Suites Resort Tahoe Hotel is perfect for any winter escape vacation. 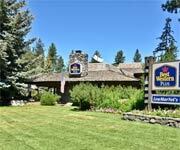 Lake Sports in the Summer: Just a few blocks from the beautiful waters of Lake Tahoe itself, Forest Suites Resort South Lake Tahoe is the ideal place to stay for summertime fun in the sun. Pack your sunblock and favorites water toys and take a stroll down to the beach! 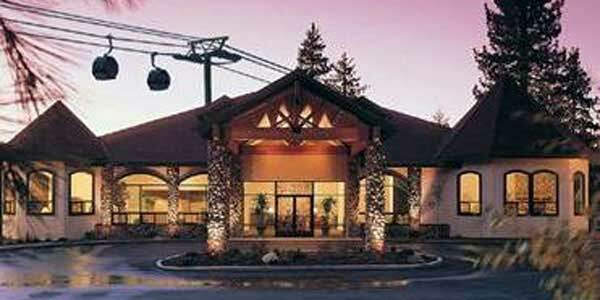 A Home Away from Home: Forest Suites Resort Lake Tahoe has been family owned for over 40 years and the excellent accommodations including complimentary breakfasts will make you feel as though you are right at home - with Lake Tahoe and Heavenly Ski Resort as your next door neighbors! 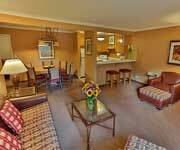 Inside Knowledge: Forest Suites Resort Lake Tahoe offers a wide variety of rooms so you can stay in a regular South Lake Tahoe hotel room or enjoy a luxury condominium suite with full kitchen, gas fireplace, two flat screen televisions and Jacuzzi bath tub. 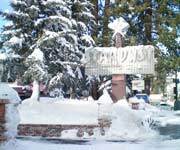 Do Walk Around Town: All of the best South Shore Lake Tahoe attractions are just a short walk from Forest Suites Resort South Lake Tahoe. Find great restaurants, shopping and the lake itself just a walk away from your Forest Suites Resort Lake Tahoe lodgings. 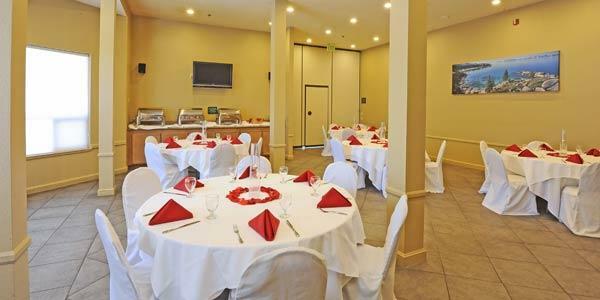 Do Bring the Whole Group: Forest Suites Resort Lake Tahoe has excellent group accommodations so whether you are planning a social group vacation, a business meeting or even a wedding party, Forest Suites Resort South Lake Tahoe has everything you will need. 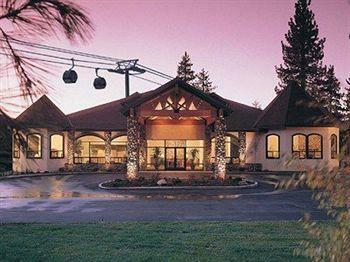 Don't Forget the Casinos: Follow a footpath from your hotel door and arrive at the best casinos in South Lake Tahoe. For year-round thrills and excitement take a short stroll and try your luck at the South Shore casinos. Don't Miss the Spa: Forest Suites Resort Heavenly has amazing spa services that will help you relax after a long day of any type of activity. With two heated pools, a fitness center, outdoor hot tubs, a sauna and steam rooms, pamper yourself at Forest Suites Resort Lake Tahoe. Best thing about Forest Suites Resort: its location! You can literally walk just a few feet from your hotel room with your skis or snowboard and you’re right at the gondola for Heavenly. It’s so convenient! You don’t have to worry about parking or anything. Plus, you can also just walk right across the street to some great restaurants, shops and there’s even a grocery store right there. The other great thing: the spacious rooms. 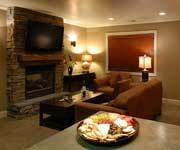 The suites are very large with their own kitchen, living room, patio and bedroom. It’s a ton of space. 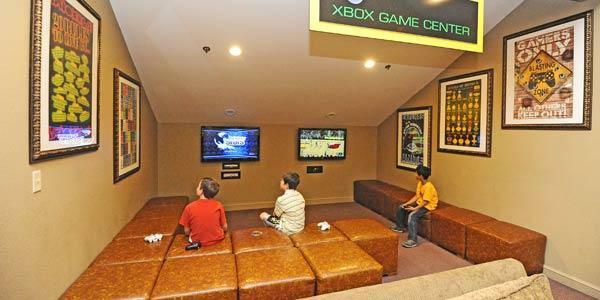 Even the regular room are oversized too. I have to say it really is nice to have a room with a lot of space to walk around. Some hotels just feel so cramped, but not this one. 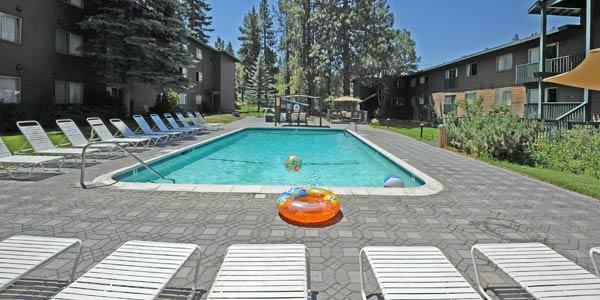 There’s also two pools and one of them is heated and open all year round! The one thing I do have to say is that the place seems a little out dated. It’s kind of in need of a makeover. It’s just not very modern, but if that doesn’t really bother you, which it doesn’t really bother me, then this is a great place to stay. 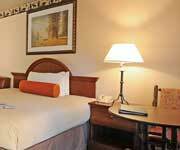 The hotel rooms at Forest Suites Resort Lake Tahoe provide your choice of a king bed or two double beds. 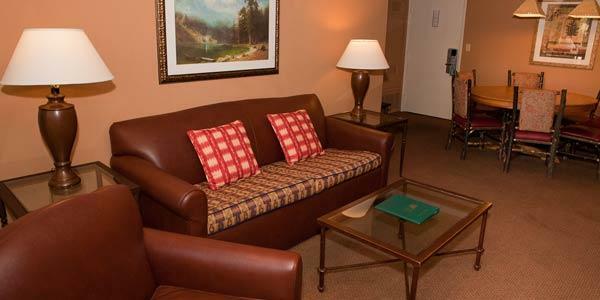 Hotel rooms also include a work table, two chairs, a coffee maker, a 27 inch television with cable, air conditioning and free wireless Internet access. 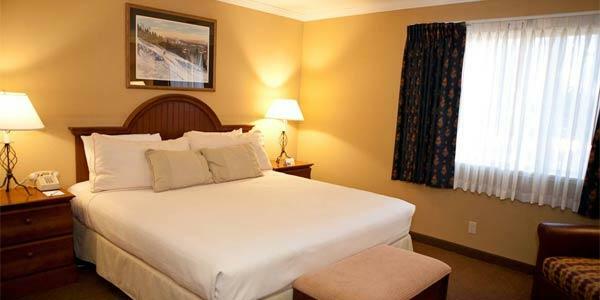 The one bedroom suites at Forest Suites Resort has one king bed while the two bedroom suite has one king bed and one queen bed. 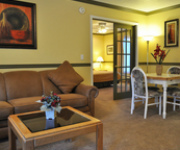 Both suites have fully-equipped kitchens, a living/dining room and one additional pull-out sofa bed. 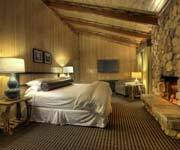 Perfect for a Lake Tahoe romantic getaway the Heavenly Suite at Forest Suites Resort has a luxurious queen bed, a pull out sofa, a wet bar, an over-sized bathroom with a double vanity, Roman jet tub and separate shower. The room also includes a 27 inch television with cable, VCR and CD stereo and a private deck ideal for lounging in the sun. 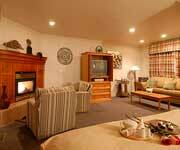 For the ultimate luxury in South Lake Tahoe it doesn't get better than the Black Diamond Suite. Enjoy over 1,000-sq ft with a living area, dining room that can seat up to 6 guests, a spacious fully-equipped kitchen, a wet bar, lounge chairs, a dual-sided gas fireplace, two flat screen televisions and DVD/VCR players. The separate bedroom shares the other side of the fireplace, has a king bed with down comforters, a cozy sitting area and a master bathroom with a double vanity, Roman jet tub and separate walk-in shower.